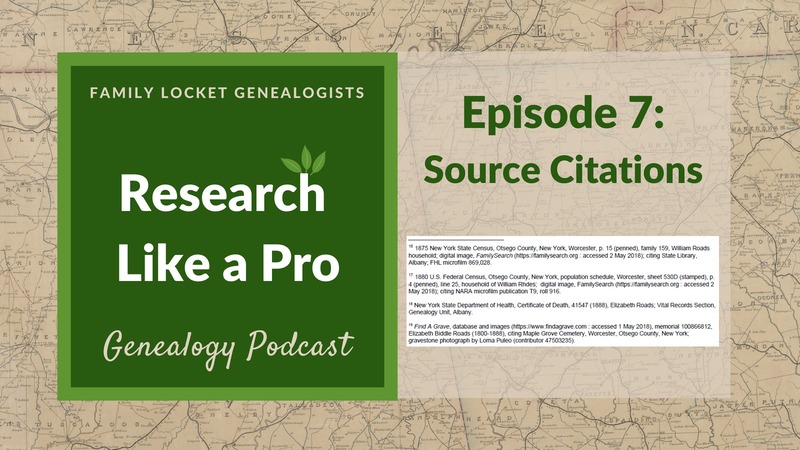 Today’s podcast episode is about source citations. We’ll discuss when you need to make citations, how to do it, and the questions to ask that will guide you as you create them: who, what, when, where within, and where in the world. If you feel overwhelmed by the thought of making source citations you’re not alone. Nicole tells about her experience really learning how to do it. 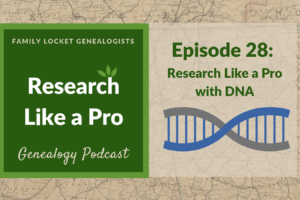 Diana will tell us about layered source citations, and we’ll also talk about the difference between reference notes and source list entries. To sign up for the Research Like a Pro eCourse, click here. Registration ends Aug 31. 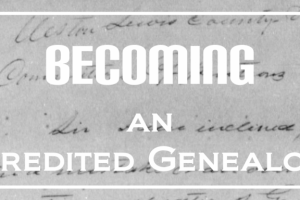 Also, we encourage you to purchase our eBook Research Like a Pro: A Genealogist’s Guide on Amazon which is on sale at half price, $4.99, until Aug 31. 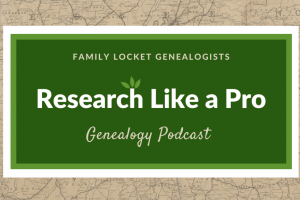 Research Like a Pro, Part 5: Where Did You Look and What Did You Find? Evidence Explained Website – Elizabeth Shown Mills’ website with helpful articles and forum discussions about citation. These are affiliate links to Amazon. If you make a purchase through clicking the link, we receive a commission. Leave an honest review on iTunes or Stitcher. We value your feedback and your ratings really help this podcast reach others.